We hope you enjoyed (and found useful) the October issue of Schools' Newsletter we shared on our website. 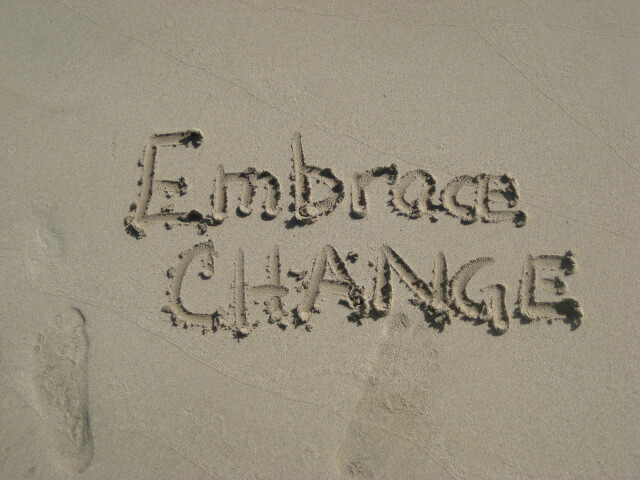 Today we share the November issue, entitled Embrace the Change. A great resource to teacher, parents and pupils alike! Enjoy!